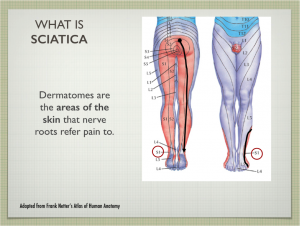 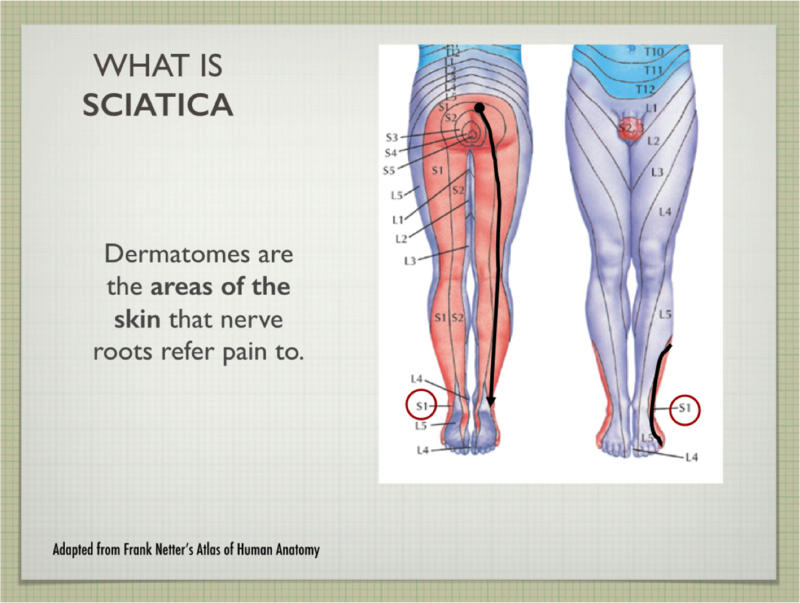 In this informative talk, we want to provide you with the information to make better decisions to manage your back and disc pain, so that you can avoid these in the future or have an effective solution to keep your problem under control. 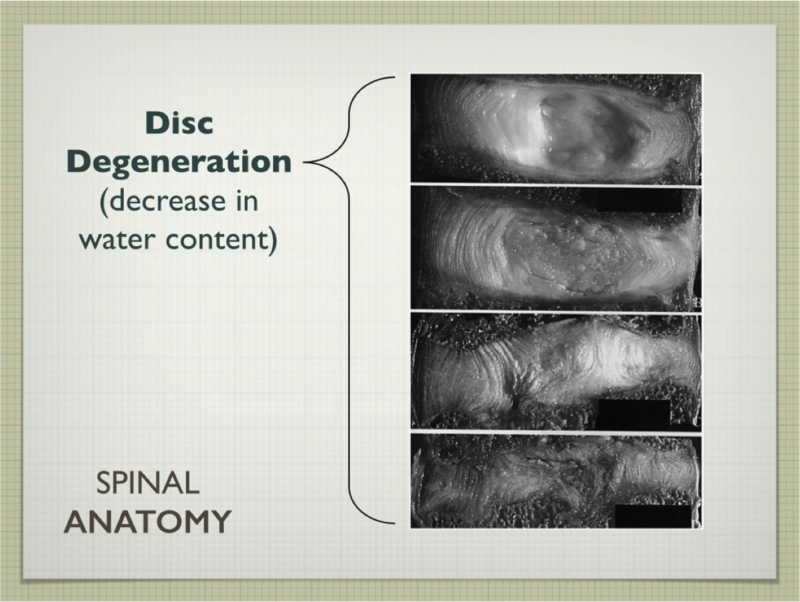 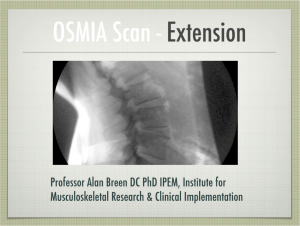 Many solutions to back and disc problems involve an invasive approach such as surgery. 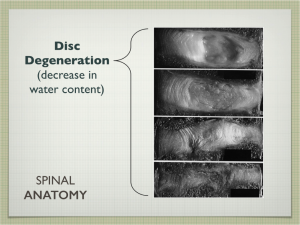 At Nottingham Chiropractor we provide a more conservative approach to back and disc pain, leaving surgical intervention as the last option of management. 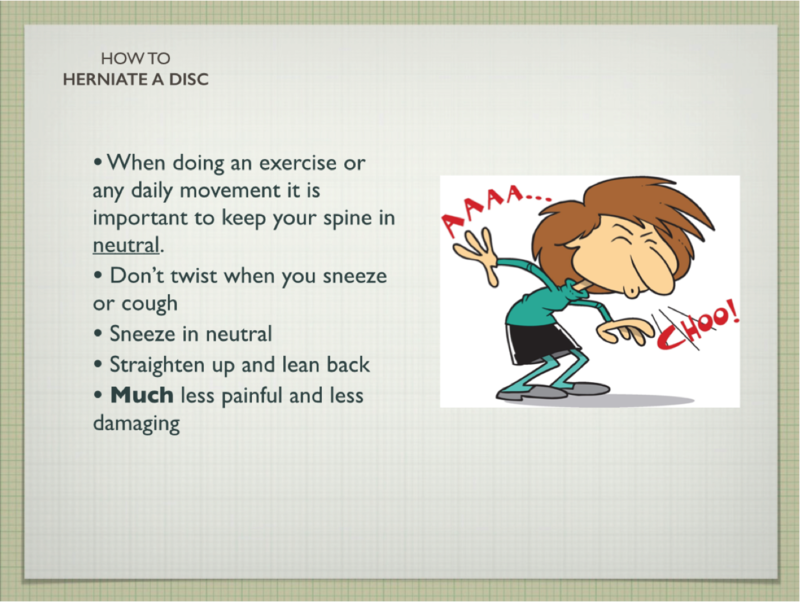 Our aim is to explain and simplify the causes of back and disc pain and find a solution to your problem.